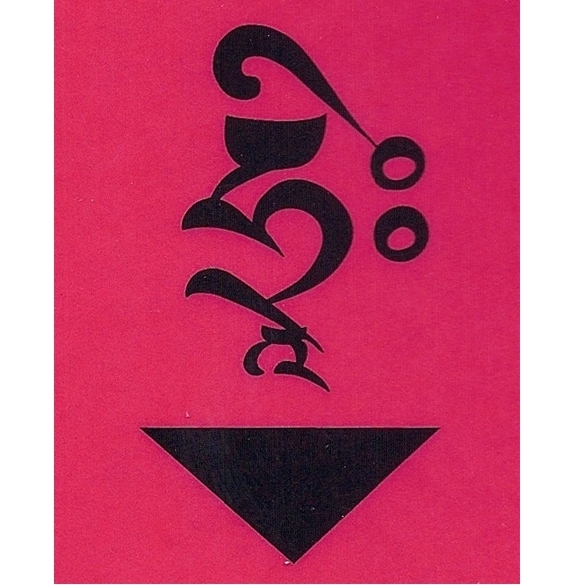 Available to students who have received the Vajrayogini abhisheka from Chögyam Trungpa Rinpoche, Sakyong Mipham Rinpoche, or Vajra Regent Ösel Tendzin. 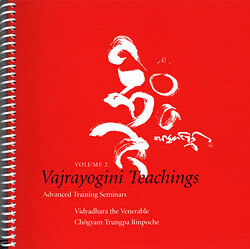 Vajrayogini Teachings, Volume 2: Advanced Training Seminars, is a companion to Vajrayogini Teachings, Volume 1: Tris & Ground Mahamudra Transmissions, by the Vidyadhara Chögyam Trungpa Rinpoche. 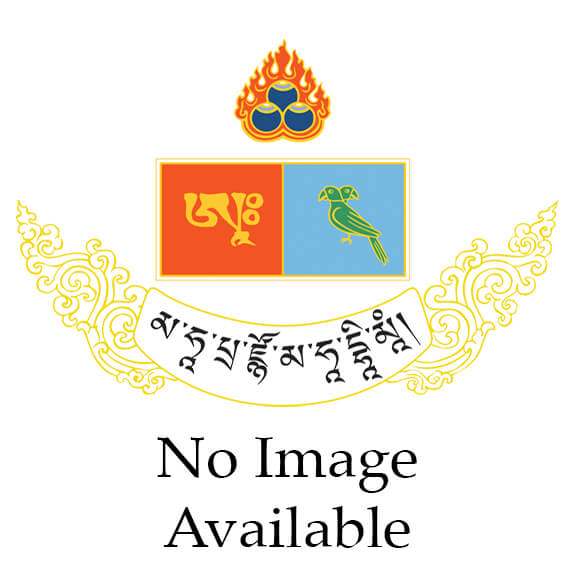 In three Advanced Training Seminars conducted between 1980 and 1983 in Boulder and at RMSC (now SMC), the Vidyadhara focused on the immediacy of Vajrayogini practice. 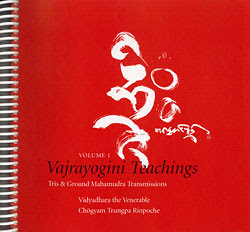 Though given many years ago, these profound commentaries continue to provide further illumination on the question of how to be Vajrayogini. 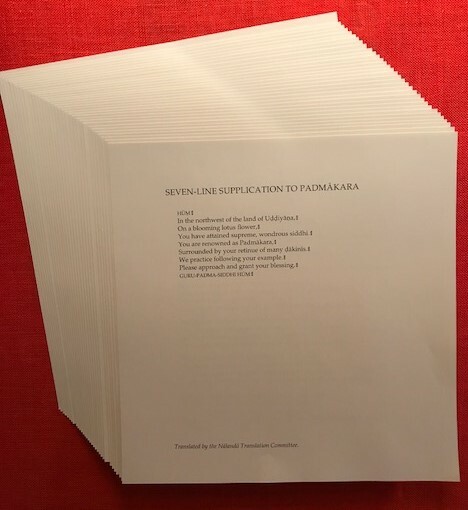 Formerly part of the Vajrayogini Manual, these talks highlight themes such as: devotion & Prajnaparamita, exertion, joy & discipline, nonthought & the three-yana approach, and how to be Vajrayogini.